Light pipe is very cool stuff. 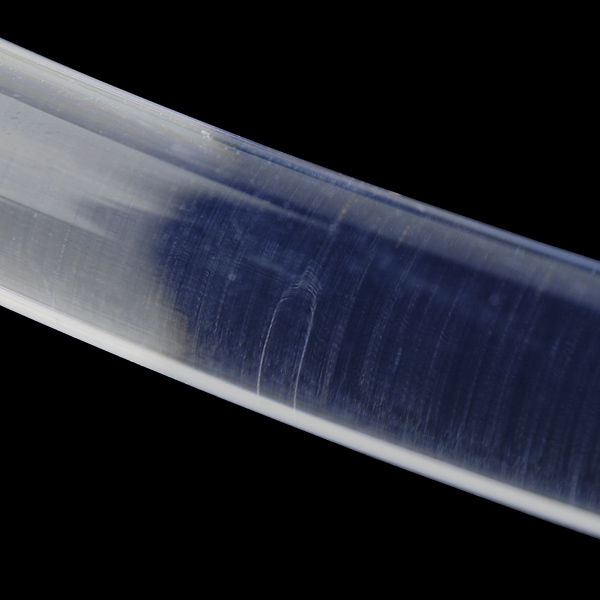 It transmits light along its length, like fiber optic cable, but it also "leaks" light along the way, causing the entire length of tubing to light up when a bright light is shined into one end. 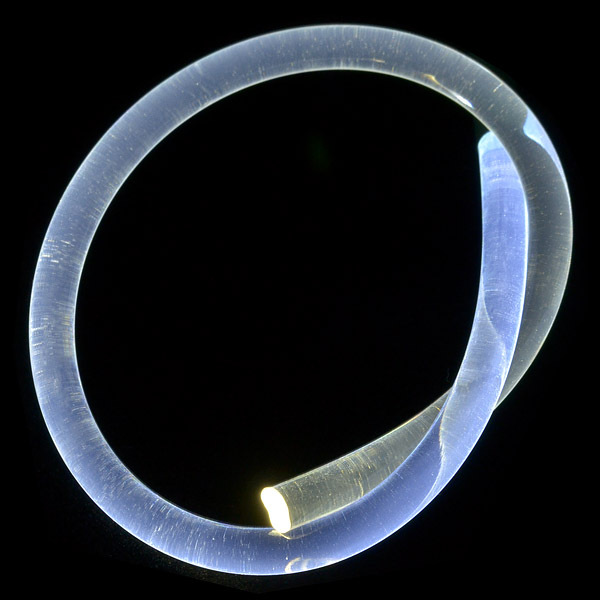 It can be easily cut to length with a pair of scissors or a knife and by using a piece of shrink-tube to attach a super bright LED to one end, you can produce an EL-like effect. Light pipe is great for decorative applications, you could even sew it into an e-textile project. It's also a good way to 're-route' an indicator light that's buried inside an enclosure, so that it's visible on the surface. Putting different colored LEDs at either end produces some very cool effects as well! This is a 1 foot length of 6mm diameter light pipe. 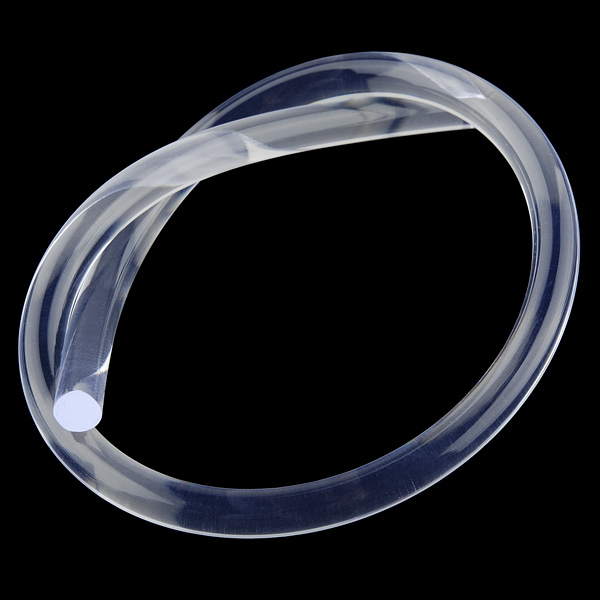 This light pipe has a clear core and can be easily connected to a basic 5mm LED with a length of shrink tubing or some tape. This works great with our super bright LEDs. Build your own open-source, official Wunderground weather station that connects over WiFi via an Electric Imp. How would one use this with SMD LEDs such as https://www.sparkfun.com/products/11820? 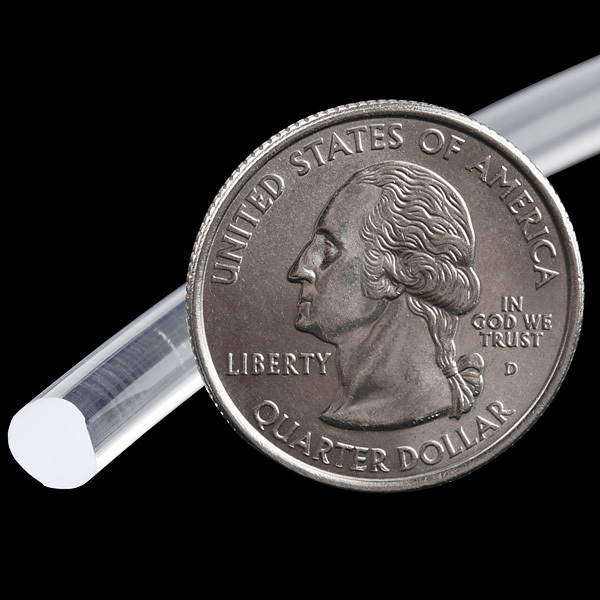 The same as with a standard 5mm LED - you just have to bring the end of the tube into close proximity with the SMD LED. Keeping it there is another issue.. can't easily heatshrink it together, so you may have to rig something up in your enclosure to keep the pipe in place. How much light is emitted from the sides if this thing is kept relatively straight?